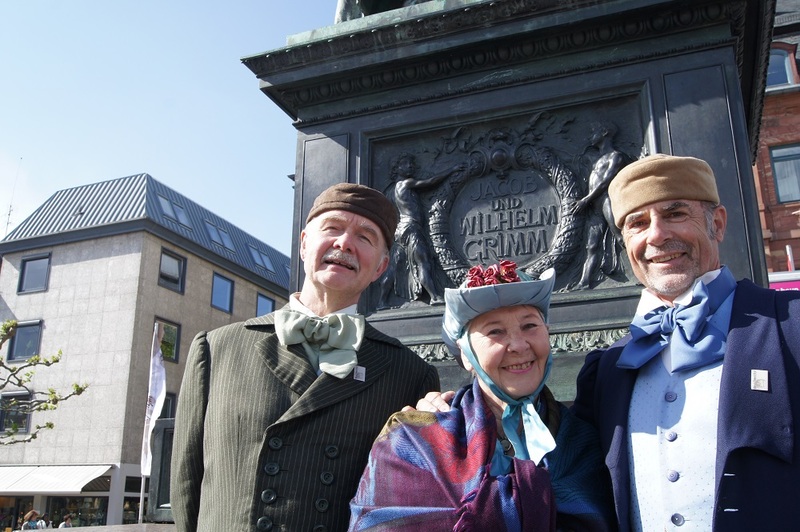 There is a whole series of exciting guided tours in the Brothers Grimm city of Hanau, in which the city of Hanau and its districts present themselves from their most beautiful side. Explore the old town with the market woman Sophie or the medieval Steinheim with Magdalena from Häfnergasse. 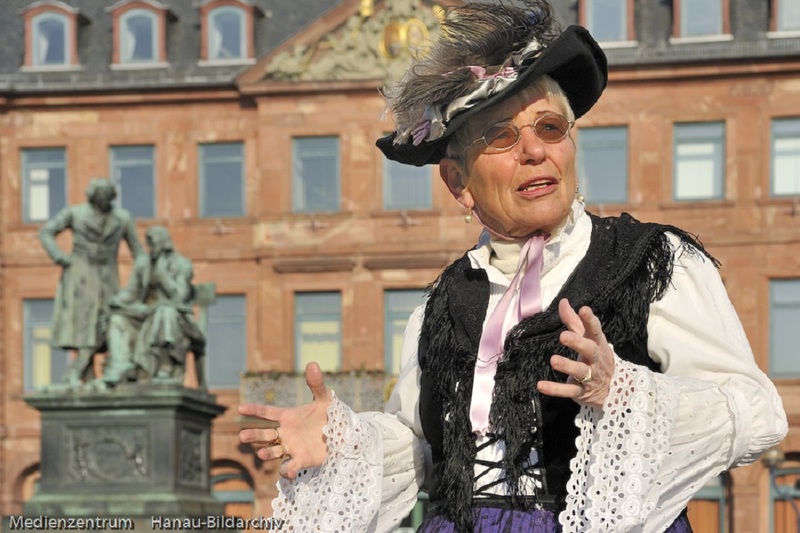 Tante Schlemmer, who once looked after the little Grimm boys, shows the places where Jacob and Wilhelm Grimm grew up and reports from their childhood in Hanau. Those who like it comfortable can explore the city with the help of the Hanau fairytale train. Barrier-free guided tours are also available. For more information and for booking you can contact the tourist information office.